Is My Website Helping Or Hurting My Business? 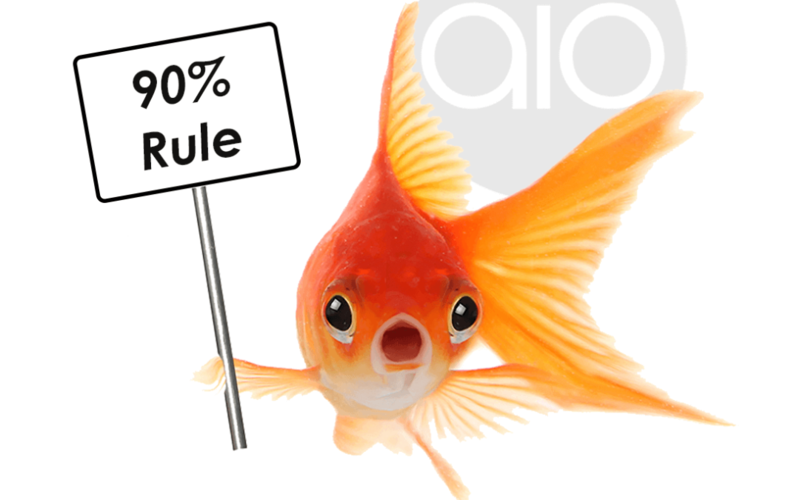 Stop Striving For Perfection In Your Business! 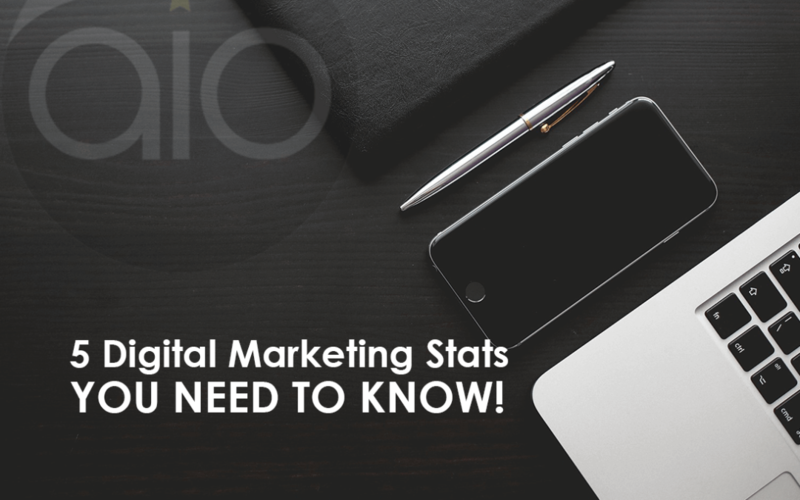 5 Digital Marketing Stats You Need To Know! 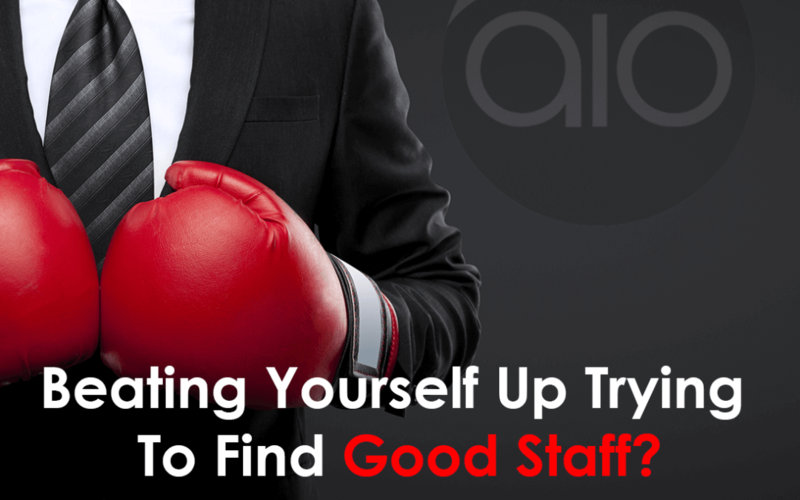 The 4 Secrets To Finding Great Staff!